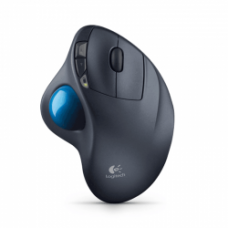 With the Logitech M570 wireless trackball, you work in comfort with a stable, sculpted trackball t..
Left handed? Right handed? 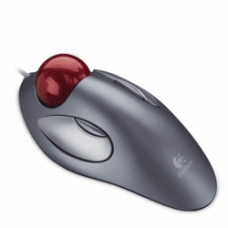 When you're working on your computer day and n.. 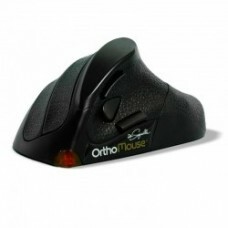 The fully customizable OrthoMouse will gently guide your wrist and hand into an ideal position. This..